This 6mm Premier Straight Bath Screen features a bright silver wall profile with 6mm toughened safety glass. The stylish bath screen is fully reversible and can be fitted at either end of the bath. 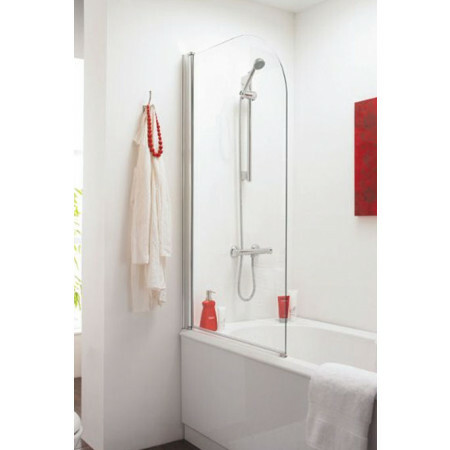 The screen is 770 – 790mm wide and provides ample protection whilst showering.